The Progressive Gazette: What does Crimea mean to Russia? What does Crimea mean to Russia? 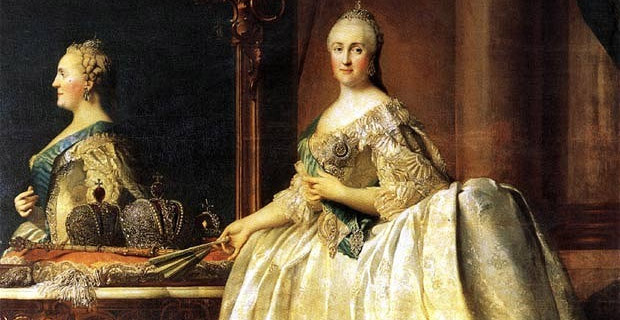 At the end of 18th century, Empress Catherine the Great worked to see Crimea returned to Russia. Crimea is not a foreign territory to Russia, which has suddenly decided to join her. It is an essential element of its history, without which Russia today could not exist. The Oriental Review sheds light on the physical bond that unites them. On March 18, 2014, Russian President Vladimir Putin made a historic speech about the reunification of Crimea and Russia. A referendum held in Crimea two days before in full compliance with standard democratic procedures and the rules of international law, shocked many by it’s results: there was an 82% turnout rate, with almost 97% of those casting their ballots in favor of reunification with Russia. These numbers were so astonishing that there still seem to be many people in the West who cannot bring themselves to believe how much the Crimeans truly longed to return home. And indeed, without an awareness of this land’s heroic history that has been so liberally washed in Russian blood, this public enthusiasm might seem irrational, or even artificial. 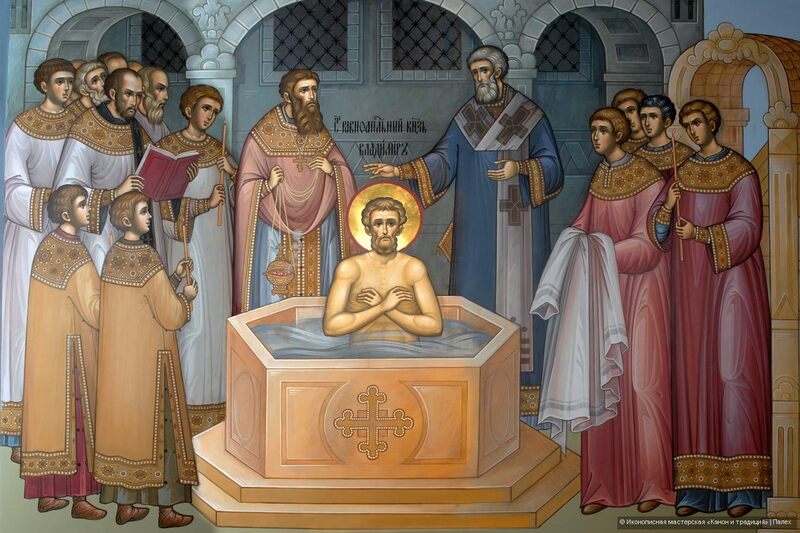 Baptism of St. Grand Prince Vladimir in Chersonesus in 988 AD (icon). Understanding why they made this choice requires a careful look at what Russia has always meant to Crimea, as well as vice versa. This common history and pride emanates from literally every place and object in Crimea. The ancient Greek city of Chersonesus, where in 988 AD St. Grand Prince of Kiev Vladimir was baptized, was founded here. It would truly be difficult to overstate the significance this fabled region holds for Russia. The colony was established on the Crimean Peninsula by the ancient Greeks, 500 years before the birth of Christ. The footsteps of St. Andrew, one of Jesus’ original disciples, who is known as ‘the apostle to the southern, eastern, and northern shores of the Black Sea’, are found here. Crimea is the place where the blood of Apostle Peter’s disciple St. Clement was spilled for Christ, consecrating the soon-to-be-Christian Rus’ and here the apostles of the Slavic people, St. Cyril and Methodius, preached the Gospel. Prince Vladimir’s conversion to Christianity in the Crimean city of Chersonesus paved the way for the Russian civilization and made an invaluable contribution to world history and culture. In the tenth century, Russian princes founded the Tmutarakan principality on the shores of the Black and Azov seas, which sat on the Crimean shore on the Kerch Peninsula, along with the city of Korchev (now known as Kerch). This was the historical period during which the Slavs of Kievan Rus gradually put down roots throughout Crimea. It was in Old Crimea, Sudak, Mangup, and Chersonesus that the Slavs comprised the most significant part of the population.